Is Tati Gabrielle on Instagram, Twitter and Snapchat? 13. 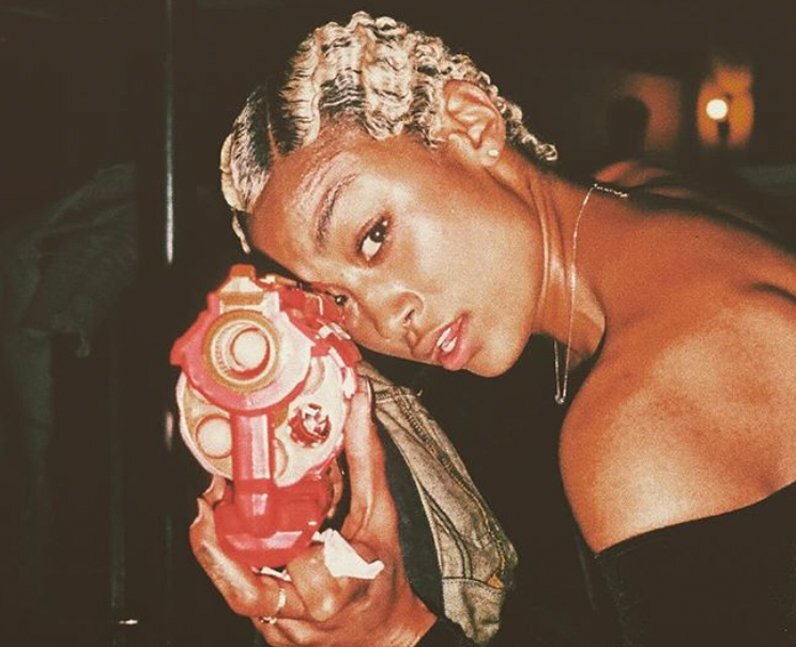 Is Tati Gabrielle on Instagram, Twitter and Snapchat?